Ah toddlerhood, it’s loud, fun, adventurous and the perfect time to start getting your little tot involved in all the traditional Christmas fun. With sleigh-loads of toddler toys to choose from, narrowing it down to a few perfect picks can be a tricky task, but don’t stress, Babyology has you covered. We have put together one very super cool toddler gift guide, that we are sure you (and your tot) will love. It all starts with these superlative and super quirky soft dolls from French toy brand Les Mistinguettes. Made from beautiful tactile fabrics so they’re as enticing to the touch as they are to your toddler’s eye, they’re sure to become a favourite friend. Find them over at Toyella for £26, with shipping to Australia available. Splashing about with a bath full of toys is the best kind of toddler fun. 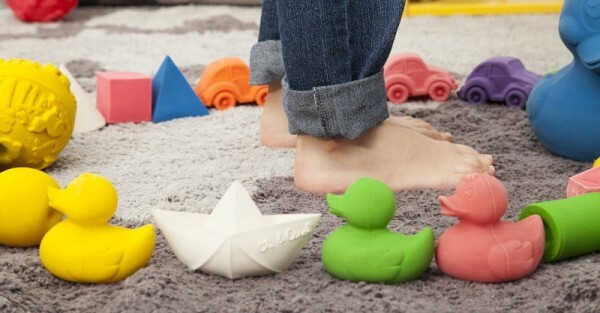 Oli & Carol bath toys are made from natural rubber and painted with food grade dyes, making them safe for chewing on. But the best bit is the clever design that leaves nowhere for bacteria or mould to collect, so these toys will be good for quite a few Christmases to come. Prices start at $15 from local stockist Wild and Whimsical Things. 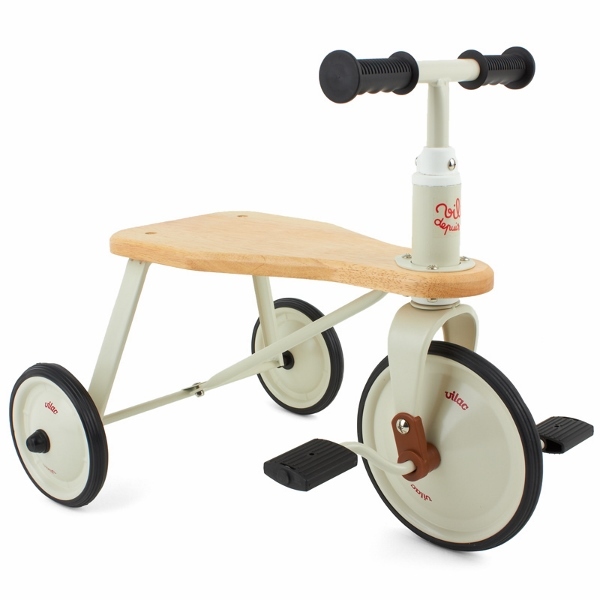 If you have an adventurous little tot on your hands then this charming wooden Vilac tricycle will be a winning gift. Made of wood and metal the bike is sturdy, can hold a kid up to 20 kilograms and is a perfect first bike. Priced at $131, order online at Alex and Alexa. 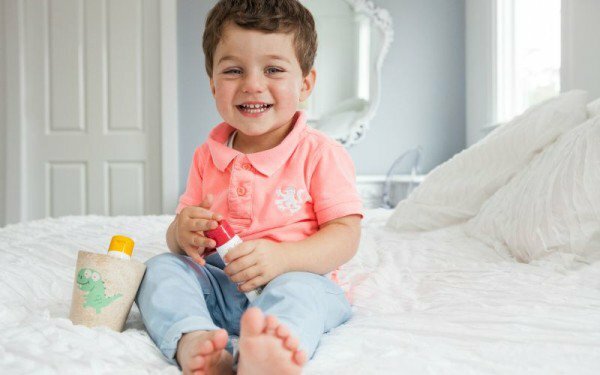 Good oral hygiene can never begin too early in life, so get your toddler excited about teeth brushing with this adorable kit from Jack ‘n’ Jill. The hippo kit includes a toothbrush, rinse cup, natural organic blackcurrant toothpaste, a silicone baby toothbrush and a sleepover bag, so you can even send it all along with them when they spend the night with the grandparents. It’s $36 from Jack ‘n’ Jill. Looking for a keepsake? I love including something special that they can one day pass on to their own children. Molly & Jack have the perfect gift for your tot to love and admire for years to come. 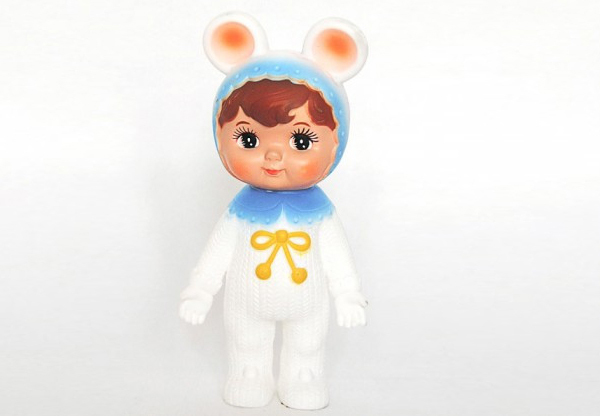 The adorable Lapin and Me woodland dolls are way too cute for words. These collectible dolls are suitable for the young and old, are $37 and available online from Molly & Jack. 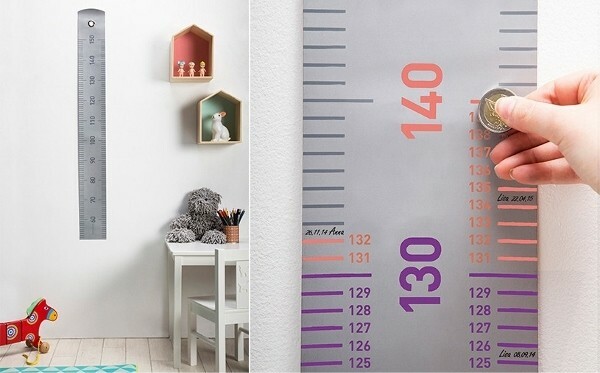 Next on the list is a personal favourite, the Grow Up – Scratch Up Wall Ruler is a gift that will become special to you and your child. Preserving precious childhood memories, your little one can look back and see how much they have grown by scratching off their height in a unique and colourful way. The ruler measures heights from 50 centimetres up to 150 centimetres and packs away neatly rolled up in a cardboard tube. It’s $33 and available online from Send a Toy. Puzzles, a gift that keeps them busy and puts their minds to work. This may mean a few moments of peace and quiet or just enough time to make yourself a coffee. Give them a taste of the puzzle world with My First Puzzle from Good to Play. 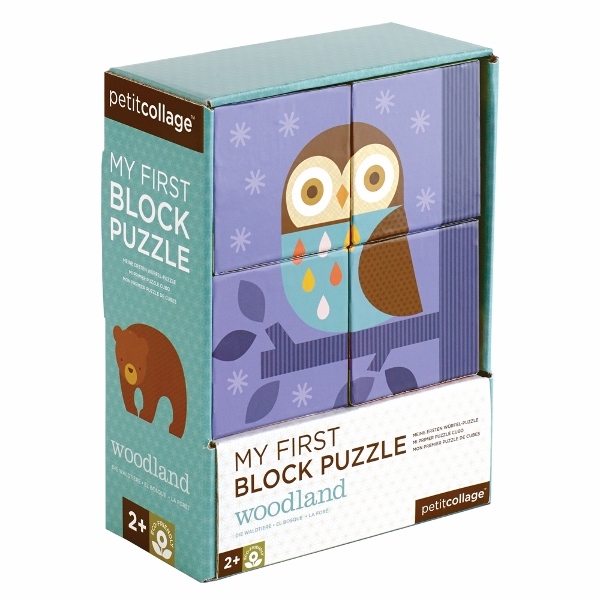 The woodland themed puzzle is perfect for little hands and its easy put together imagery of adorable woodland friends will be lots of fun for your toddler. It’s $20 at Good to Play. Is your little one already a puzzle pro? 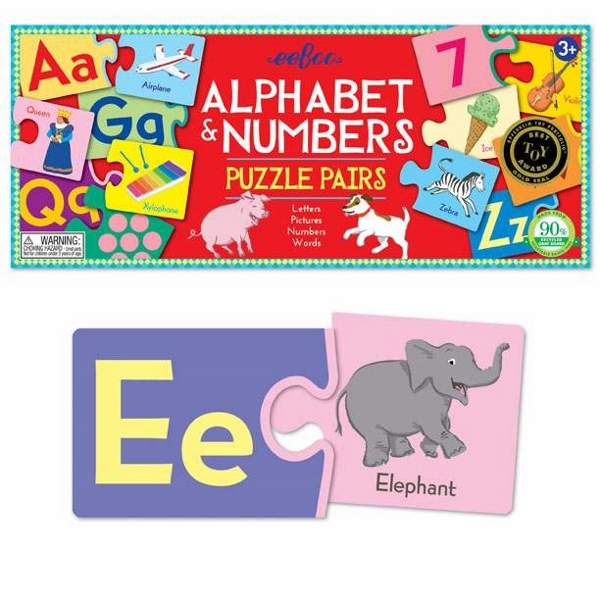 We think the Eboo Alphabets and Numbers puzzle pair is a great next step. It’s skill building and fun for all. With upper and lower case letters and matching numbers, your child will secretly learn while they play. Also available from Good to Play, priced at $27. 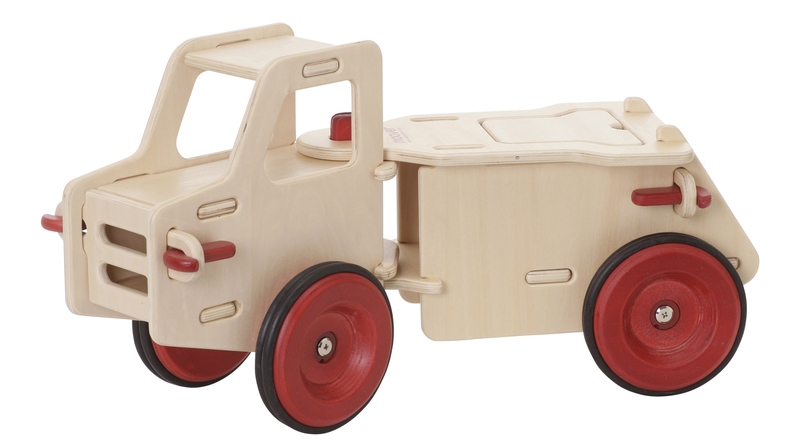 If you, like me, have a truck loving toddler then Danish by Design can answer your little one’s Christmas wish with their very cool Moover dump truck. It’s every truck lover’s dream and there is even room for teddy to go along for the ride. The dump truck comes flat packed and is very easily assembled with no tools needed, thanks to its unique click system. Made from high quality veneer plywood and equipped with double rubber tyres, the sturdy ride-on is available online from Danish by Design for $140, in natural, red or red with yellow. 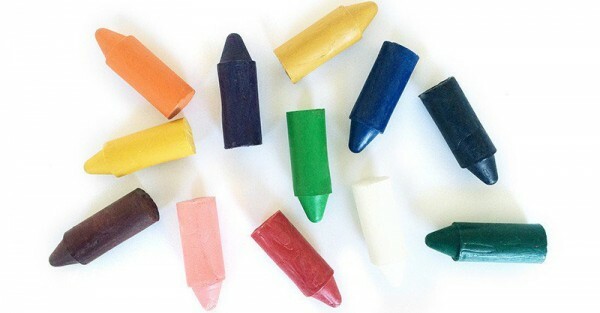 Honey Sticks wax crayons are easy to grip meaning they are perfect for little hands. Your tot will love with the delicious honey smell and you’ll love that they’re natural, non-toxic, environmentally sustainable and made in New Zealand. Honey Sticks crayons are available in a pack of twelve vibrant colours for $13.90 from craft 4 kids. Serious fishing trips with dad (or mum) may be a few years away, but you can get them started with the Djeco Magnetics Dream Fishing Game. It’s loads of fun while improving their coordination, concentration and fine motor skills. With two hooks and twelve magnetic fish to catch, your little one can also enjoy their fishing experience with you or a playmate. 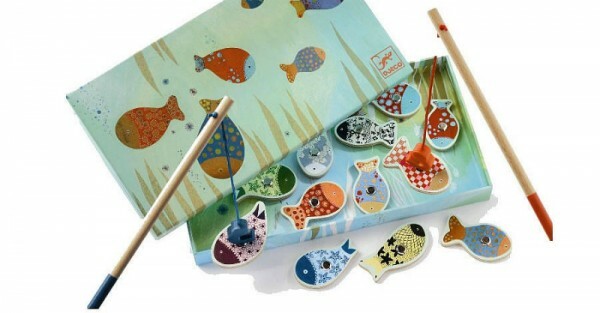 Painted with non-toxic child safe paints and made with plywood this very adorable fishing game is available directly from Urban Baby for $33. Using their imagination your toddler will love pretending they are a firefighter or helicopter pilot with the Click Clack Fire Station Set. 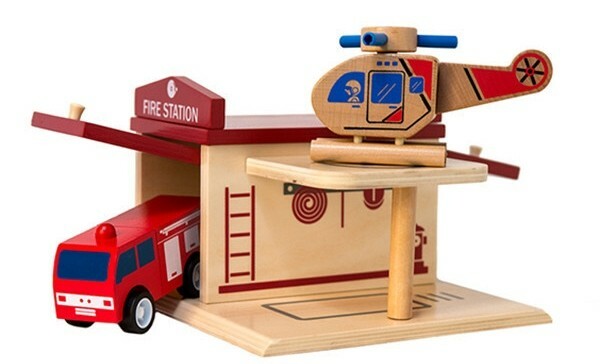 The set includes the helicopter, fire engine and the fire station. The garage door can open and close so the fire truck can be put away and there is even a helicopter landing pad, how cool is that? Australian designed, hand made, environmentally friendly and lots of fun. Find it at Lucas Loves Cars for $42. Make sure to check out our other Christmas gift guides for more ideas for babies, mums-to-be and newborns.